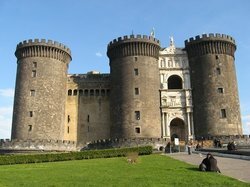 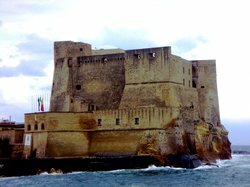 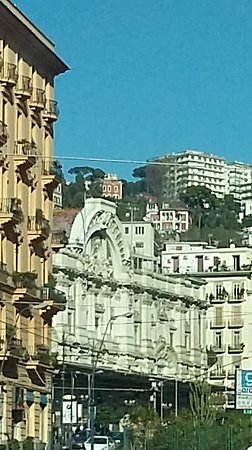 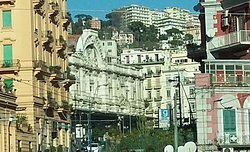 It´s the station we use to go up to Possilipo and have a good view of Naples, also the station to go where the lungomare avenue starts. 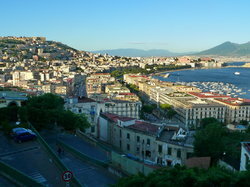 The most beautiful view of Naples you could possibly get. 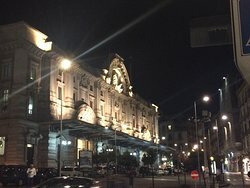 Everything there is magical! 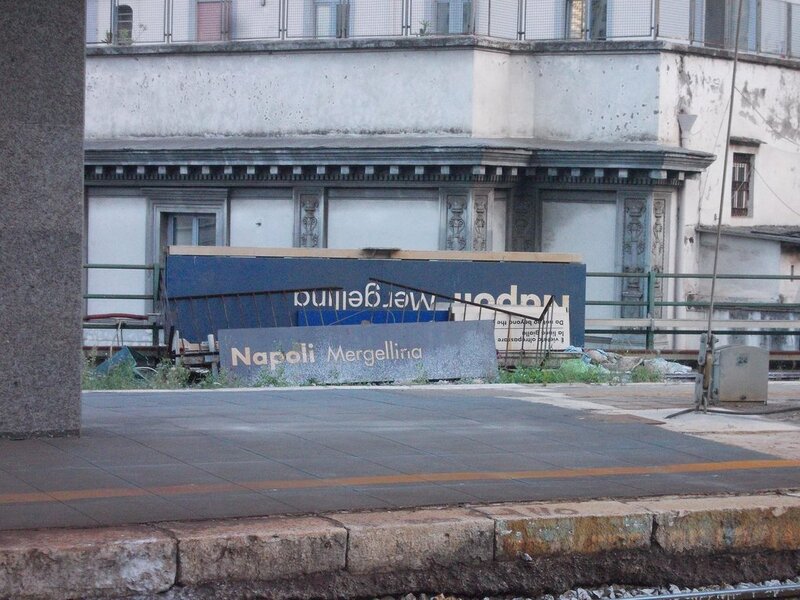 Even the pickpockets... Be careful. 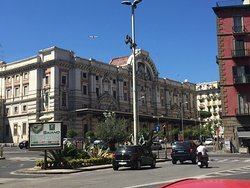 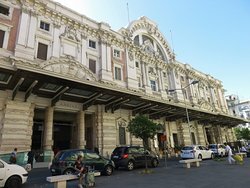 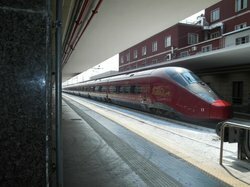 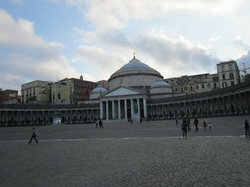 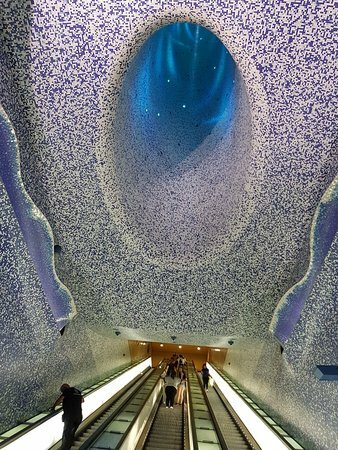 Get quick answers from STAZIONE FERROVIARIA di NAPOLI MERGELLINA staff and past visitors.